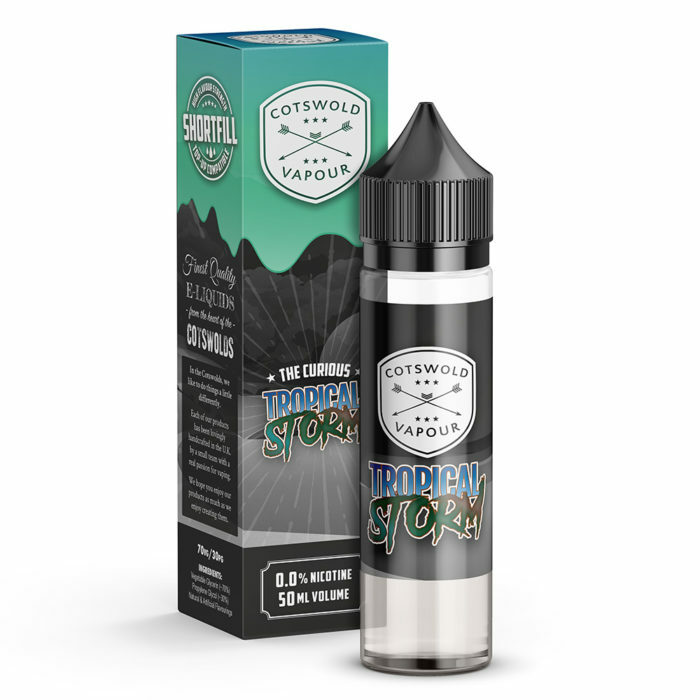 This multipack offers a 22% saving against RRP, and offers one of each product in our Cotswold Dark Series range. 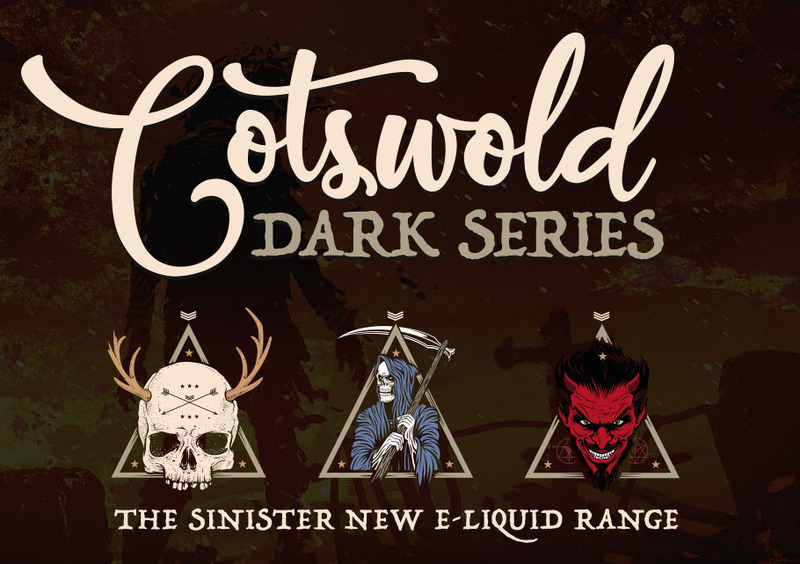 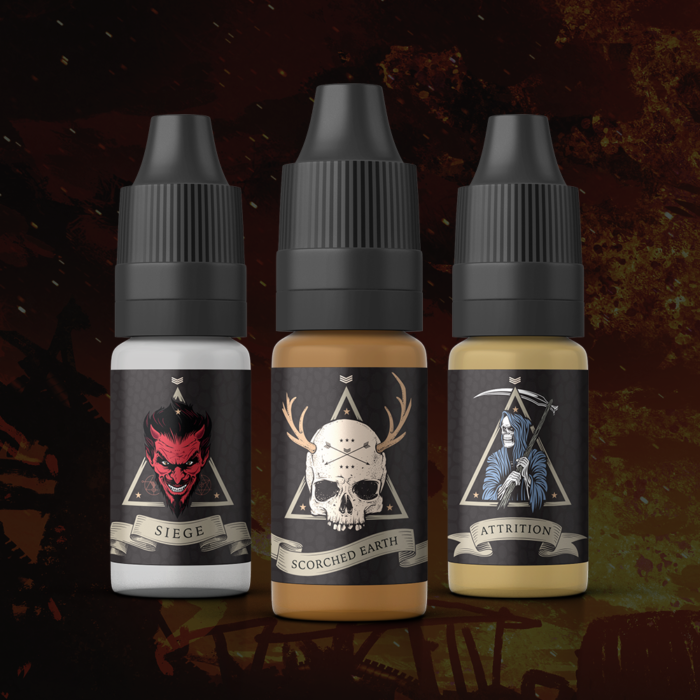 This sample pack contains 10ml samples of each product in our Cotswold Dark Series range (0% nicotine only). 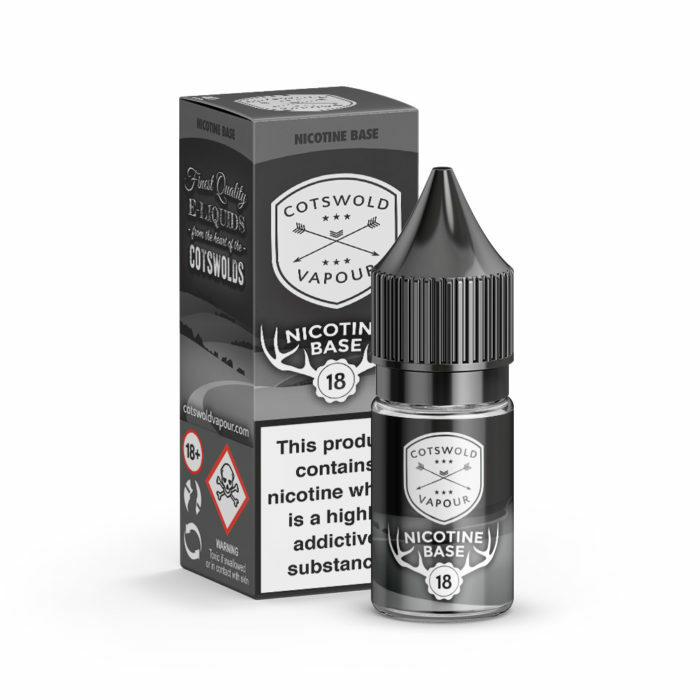 Nicotine Base is an unflavoured 18mg (1.8%) liquid, ideal for combining with nicotine-free shortfill products. 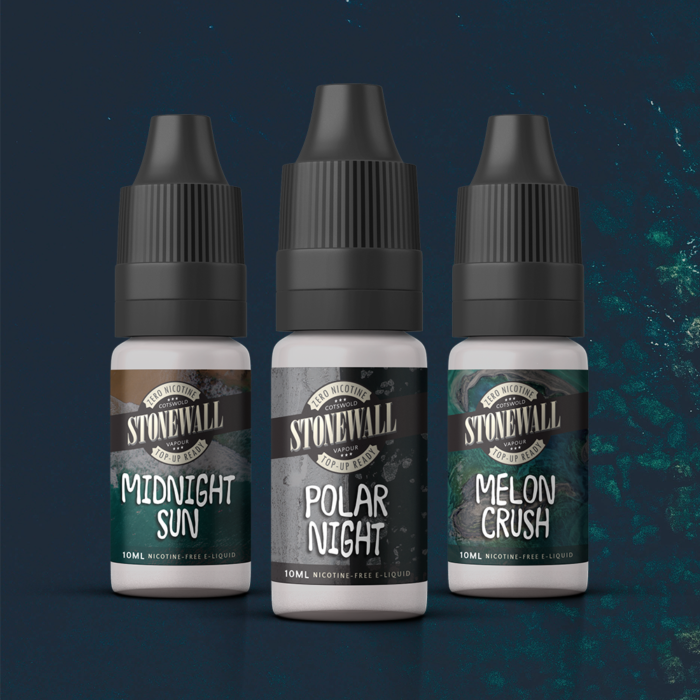 This multipack offers a 22% saving against RRP, and offers one of each product in our Stonewall range. 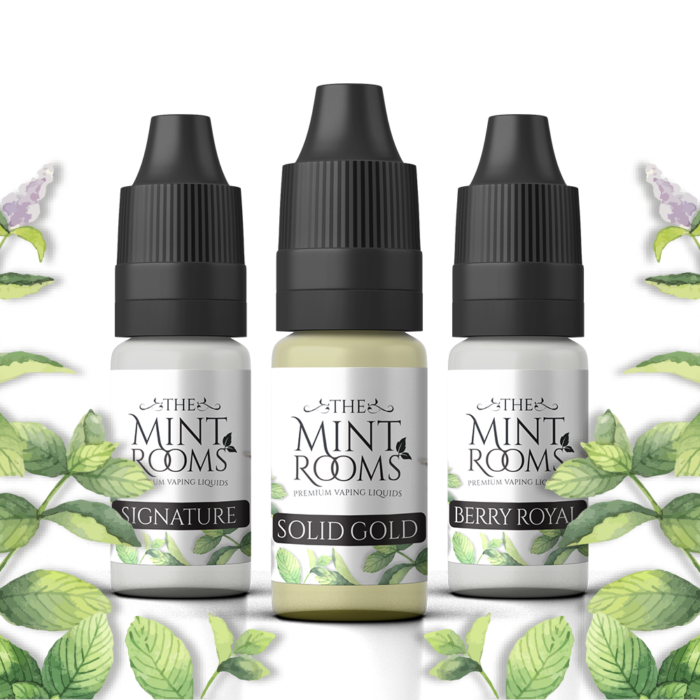 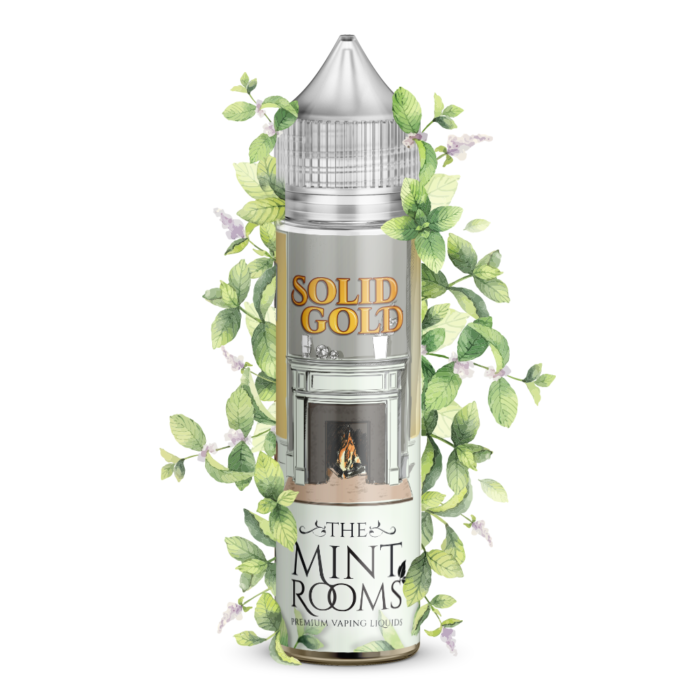 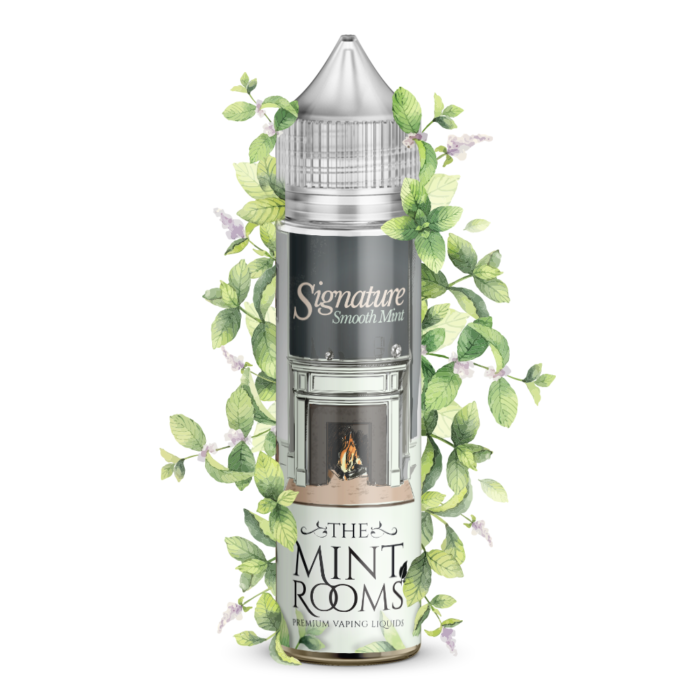 This multipack offers a 22% saving against RRP, and offers one of each product in The Mint Rooms range. 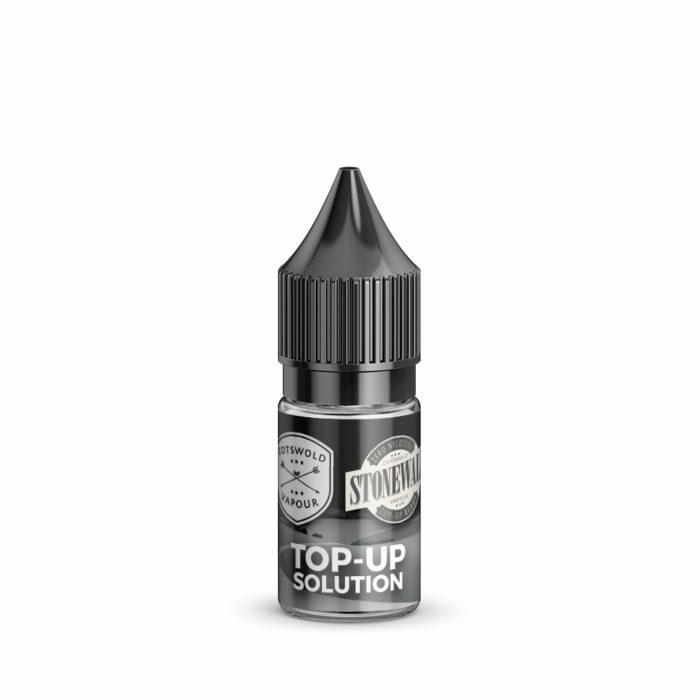 Top-Up Solution is an unflavoured 0mg (0.0%) liquid, ideal for combining with nicotine-free shortfill products. 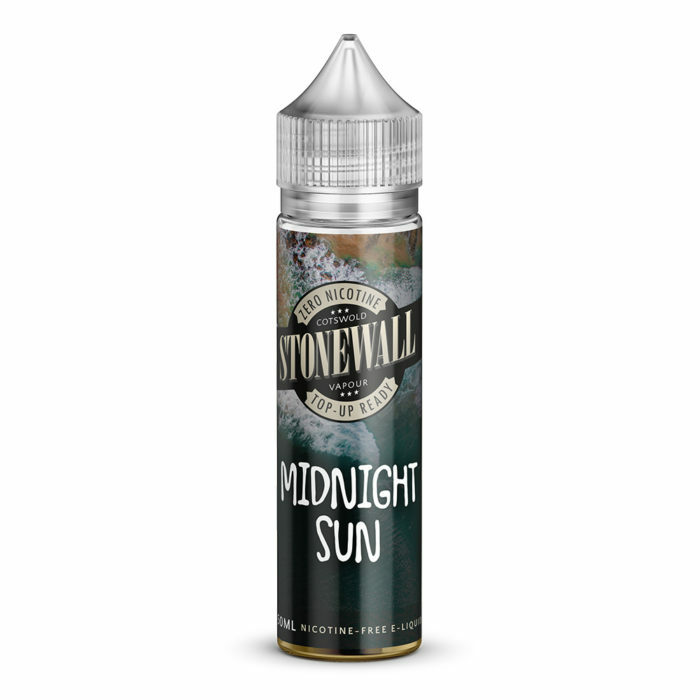 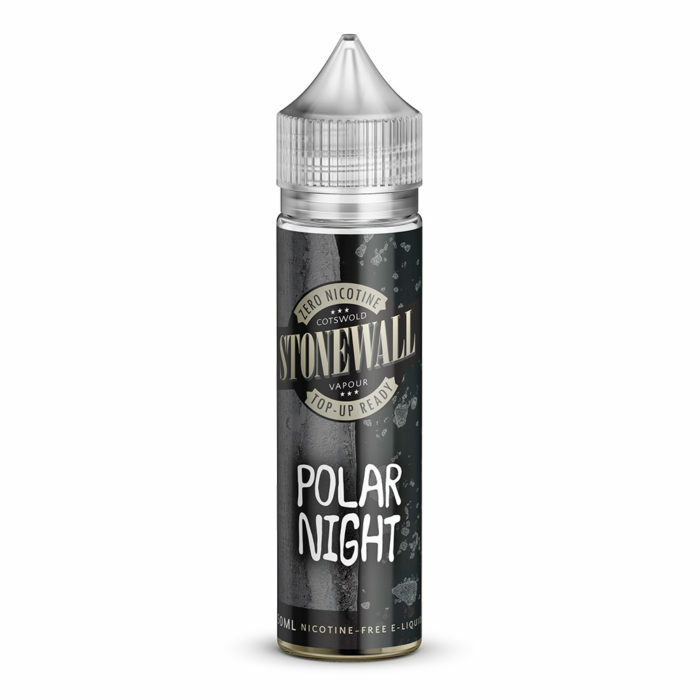 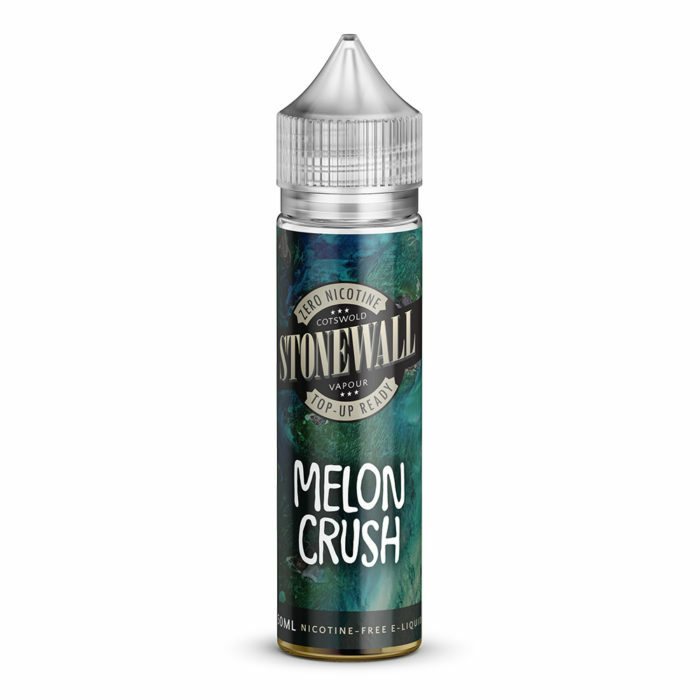 More of a smooth, almost creamy exotic vape than the average tropical blend, we’ve left out the typical pineapple, mango and other sharp fruits you may expect, and instead embraced the softer, more delicate tropical fruits. 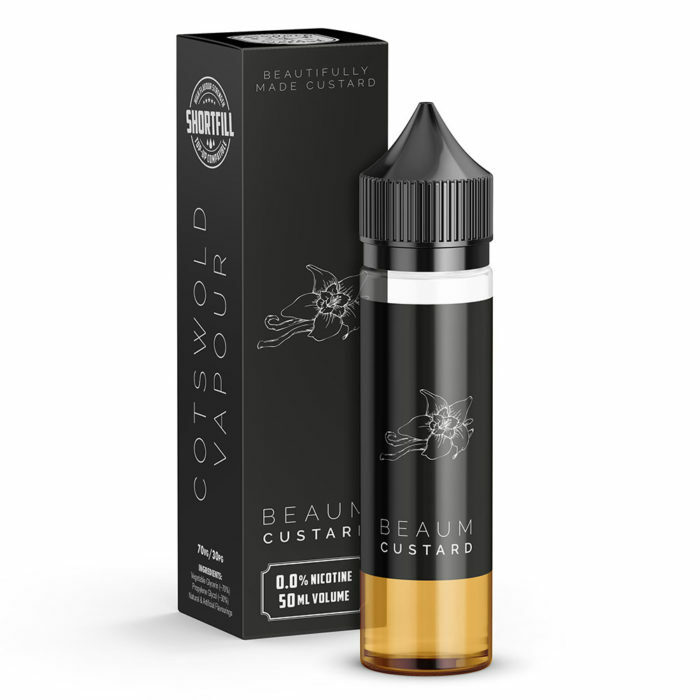 Peach, coconut, banana and blackberry are blended to perfection, resulting in an indescribably unique flavour that is as delicious as it is fragrant.